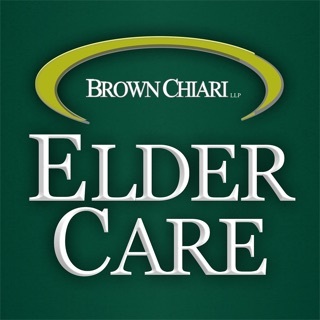 The best elder monitor care for you. Take care of elderly members in the family. PLEASE USE $0 IN-APP PURCHASE TO ACTIVATE YOU APP ACCOUNT. 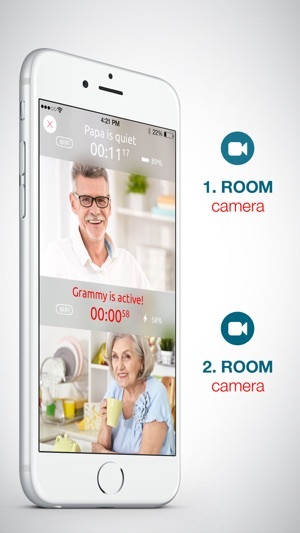 LIVE VIDEO - You can see your elder family members anywhere and anytime thanks to full screen video in five different quality levels. Feel free to use back or front camera of your device and also the Night Light feature. 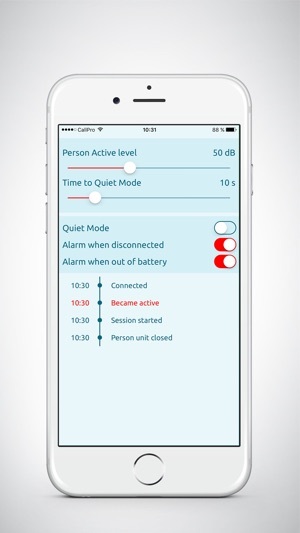 RELIABILITY - The Senior Monitor works via WiFi, 3G or LTE networks. It reconnects automatically and quickly in case of WiFi outage! EASY TO USE - With just one glance at your phone‘s display. TOP QUALITY AUDIO - You can hear everything that you need. 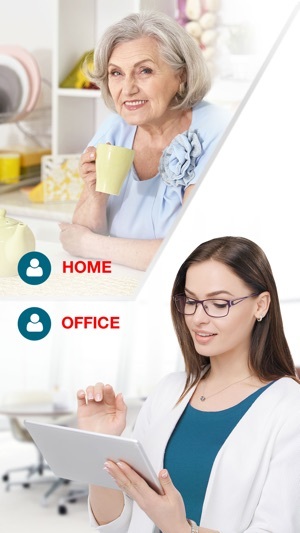 MULTIPLATFORM - Monitor up to 4 seniors at different places. The number of monitor units is limitless! You can connect to devices on different software platforms. REALTIME COMUNICATION - Take care from wherever you are. Talk with your senior any time by pressing the mike button. The Senior Monitor never lets your elderly feel alone. FAST CONFIGURATION - Fast and secure configuration over local WiFi with automatic device lookup or over QR invitation code takes less than 30 seconds. UNLIMITED RANGE - A wide range of supported mobile networks brings you limitless connectivity. Thanks to the Senior Monitor you stay connected wherever you go, even where there is a weak WiFi signal. 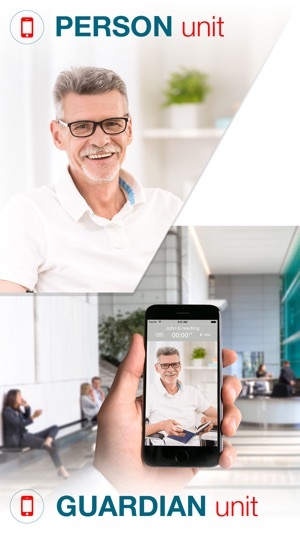 SECURE CONNECTION - All communication between senior and you is securely encrypted via cloud solution. 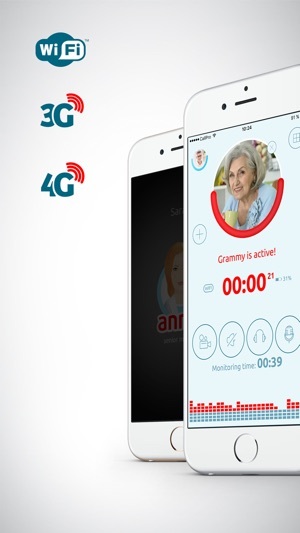 Industry standard encryption is used to ensure that family members have access to their grandparents audio stream. BATTERY ALERT - Stay informed about the battery status on senior‘s device. Always be alerted when the battery level drops below 10 % or an individually set value. ONE LICENCE PER FAMILY - With the Senior Monitor you only pay once and you are then free to use the application on several devices. 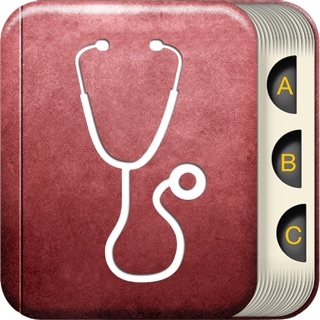 Do you love using Senior Monitor? It would be nice if you could leave a positive and honest review in the store. Thank you for using and supporting the Senior Monitor.